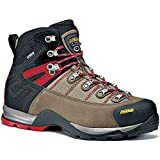 Home Brands Asolo Hiking Boots: Men’s and Women’s, Are These Right for You? Hiking boots are all the same, right? Asolo hiking boots aim to change that mentality in a somewhat competitive marketplace. Many manufacturers solely focus on delivering a specific type of boot or fit. Others design boots that are affordable, even though the quality suffers a little. 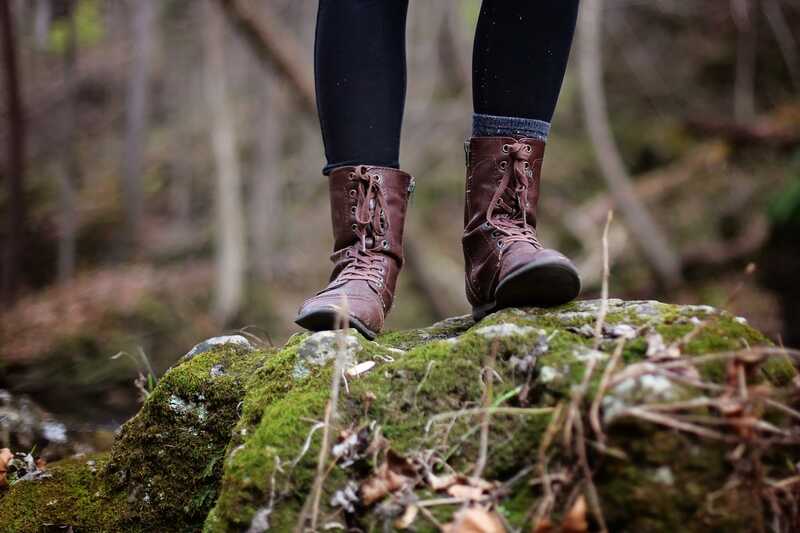 When you are outdoors, the most important factors you will face include the boots you choose. They are your stability, your safety, your comfort, and your foot protection. Ask any hiker who wore the wrong pair for them and they'll tell you, the right boots for you aren't just a luxury -- they're an essential. As a hiker, you want something durable, comfortable, and a boot that'll get you through difficult off-trail challenges you encounter. The boot should conform to your feet, be breathable, and lightweight. It should feature a durable frame and lacing technology. Ultimately, the boots should be comfortable, and allow you to hike the most challenging peaks and valleys you encounter. You shouldn't compromise when buying hiking boots. Instead, choose a manufacturer that develops a hiking boot made for you, not a generic product for most people. ​Before choosing Asolo hiking boots, consumers must first understand how to choose a hiking boot. Not all boots are equal, nor do they have the same design and comfort levels. 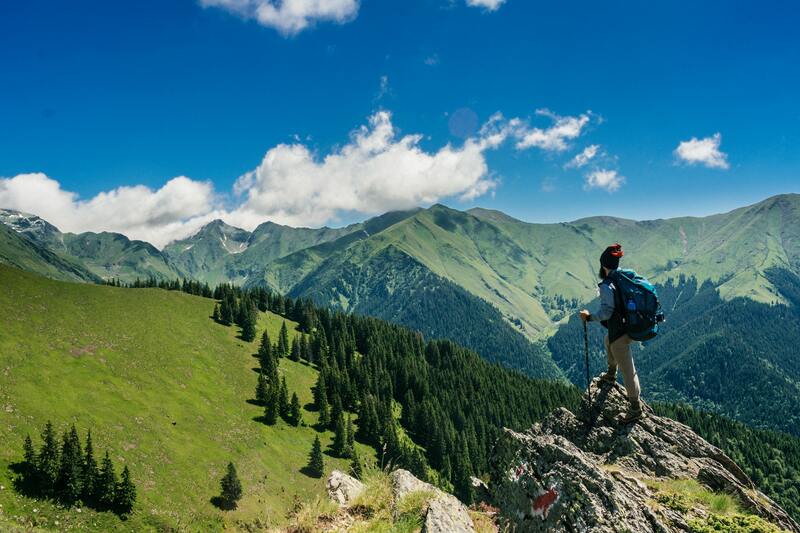 When buying hiking boots, it's important to consider the location, conditions, and temperature. 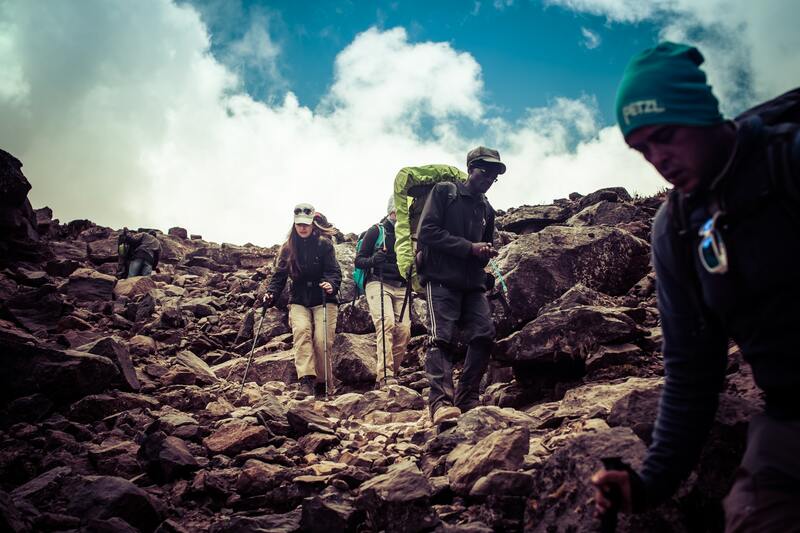 Hikers also have to decide if they'll need water or weatherproof boots, to keep their feet warm and dry. Some additional considerations include the boot height, ankle protection, material finishes, and lacing system. Every detail of the boot can contribute or diminish the hiking experience. For this reason, hikers must compare several products, and understand how boots function in different extremes. The hiking boots are available for men and women and come with various technologies to enhance the hiking experience. ​A micro-pulley lacing system is also present in many boots. This system makes it easier to tighten and loosen boots for the best fit. Several other technologies work together, to set Asolo hiking boots apart from competitors in the industry. ​Asolo sells boots for men and women. The company also produces a junior hiking boot line for kids. Depending on hiking style and personal preference, every consumer wants something a little different in a hiking boot. Asolo hiking boots accommodate every hiker and offer something that's adaptable for every individual's hiking style and needs. ​The excellent features and technologies that set Asolo hiking boots result in a higher price than some competitors' products. 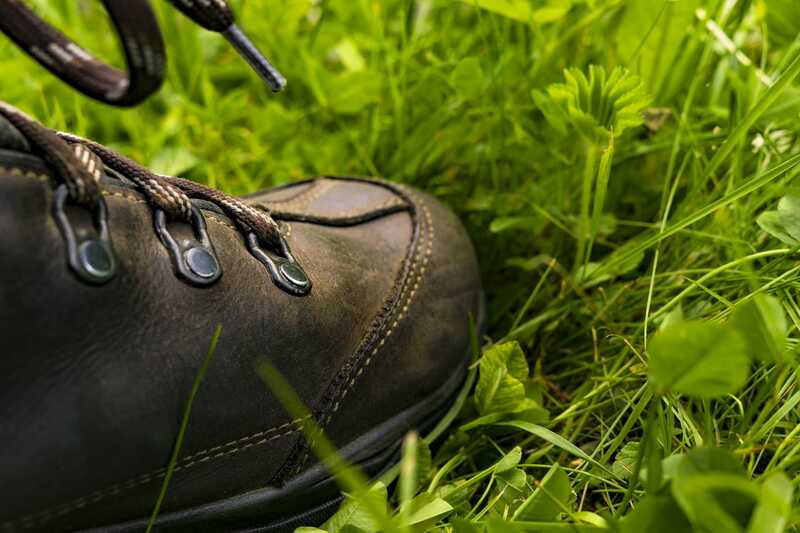 For most hiking boots the company sells, customers will pay $100 to $400. Prices vary on Asolo's website, Amazon, and other third-party sites. Customers should compare products on multiple websites to find the best price available. ​We reviewed the best Asolo hiking boots for men and women. In addition to differentiating gender-specific boots, we also considered comfort, fit, and technologies. In addition, we reviewed the material finishes, inner sole, outsole, and waterproofing capabilities of each hiking boot. 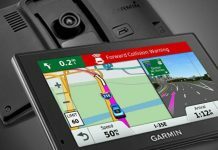 The review also incorporated customer reviews and product pricing. 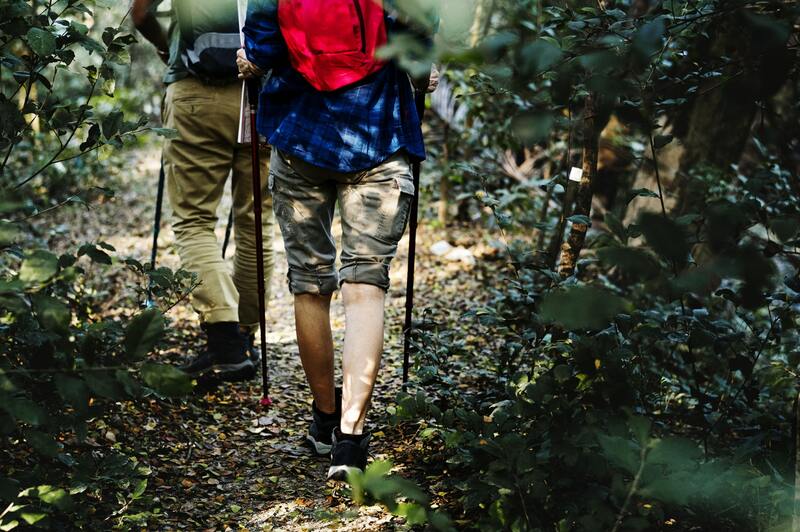 This information helps consumers find the best boots, for every hiking trip they plan on taking. 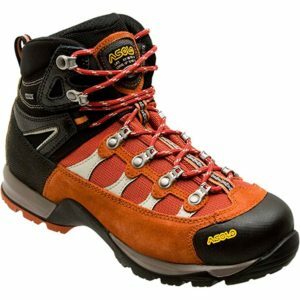 ​There are many great pairs of Asolo hiking boots. Therefore, we broke the categories down into the top boots for men and women hikers. These are some of the best options for hikers looking for Asolo boots, for all off and on-trail hikes. It's important to realize not all hiking boots are the same in quality or comfort. That's why women must choose gender-specific boots for hiking. 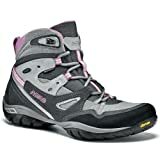 These are a few of the best Asolo hiking boots for women. 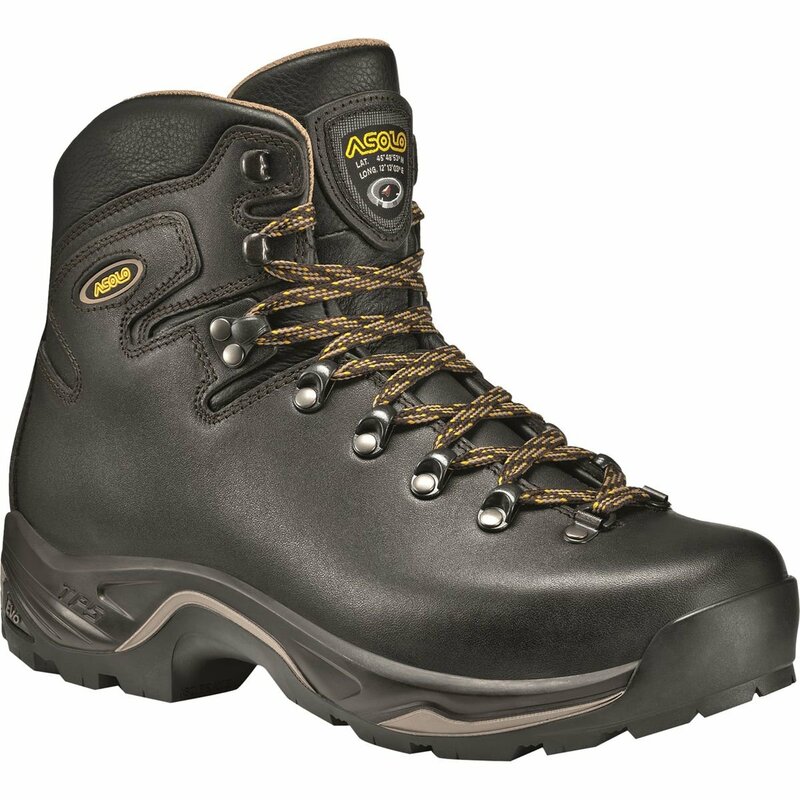 The light hiking boot is perfect for backpacking and day hikes. An anatomical fit creates a comfortable landing women's feet. The exterior has a water-resistant suede material finish. It also comes with Gore-Tex waterproofing, to help keep feet dry, in wet and muddy conditions. The BoardLite2 anatomical footbed conforms to women's feet perfectly. It creates a comfortable landing place for the heel too. The design cradles the foot to prevent shifting in the boot. With the PU outsole, the boots can tackle any problematic or slippery terrain easily. Women won't slip or fall as the boot grips into the ground with this excellent outsole material. 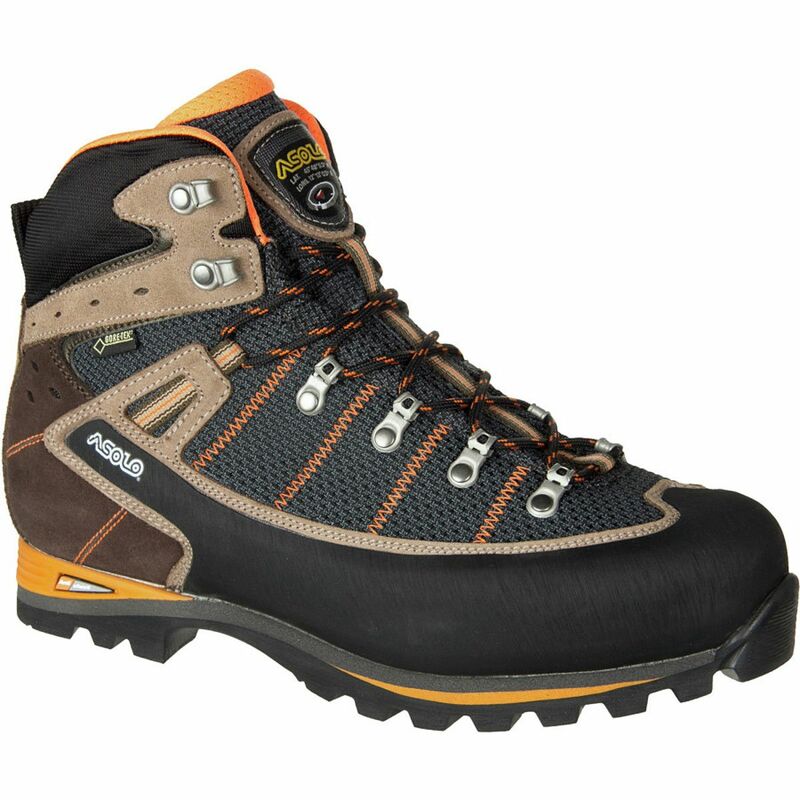 In one review the customer states the boots are excellent quality and material finishes. However, she notes that they were too narrow for her feet. The upper portion of the boots is leather. In addition to the rubber outsole increasing gripability, the water-resistant upper also helps keep feet warm and dry. The anatomic Lite 2 footbed keeps the heel in place. Equally important is the Vibram rubber sole and dual-density PU midsole. These materials work in conjunction with one another to create a comfortable fit for women. The distinct lacing system uses a pulley system. This design allows hikers to easily adjust the tightness, without wearing down the laces prematurely. The high ankle height protects hikers on off-trail routes. It keeps the ankles in place, to avoid sprains or strains if hikers slip or lose their balance. The only minor complaint about this product is that the toe-box was too tight initially. 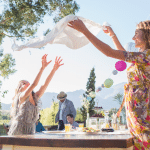 However, over time, it does loosen up for a more comfortable fit in the area. The leather boot is durable and features a waterproof upper to keep feet dry. The tight-knit lacing system allows owners to adjust levels for comfort easily. The AsoFlex lining also helps improve comfort and conforms to protect the feet and minimize movement in the boot. The PU material insole is thicker than other materials. The dense padding increases comfort levels, as well as providing a soft landing place to step. The Vibram, rubber, Power Matic outsole, is durable. It digs into the wet and muddy ground, so hikers won't slip or fall off-trail. Lasting Board: Asoflex 00 Mr. This boot has a polyester finish and lug-sole design. The deep tread can penetrate muddy or wet surfaces to help stabilize hikers. The shaft measures five inches from the arch. The boot also has a waterproof lining; the upper polyester material is water resistant as well. This item has an anatomical footbed. It naturally conforms to the feet and heel. The design helps minimize shifting in the boot, to protect ankles, and prevent injuries. Equally important is the Vibram outsole that is both durable and protective, when hiking on wet trails. In one review the customer notes the quality of the boots. However, they indicate the boot doesn't fit and has no cushioning, reducing wearability. 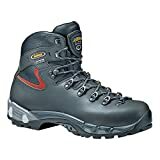 There are several products for men to choose from when buying hiking boots. 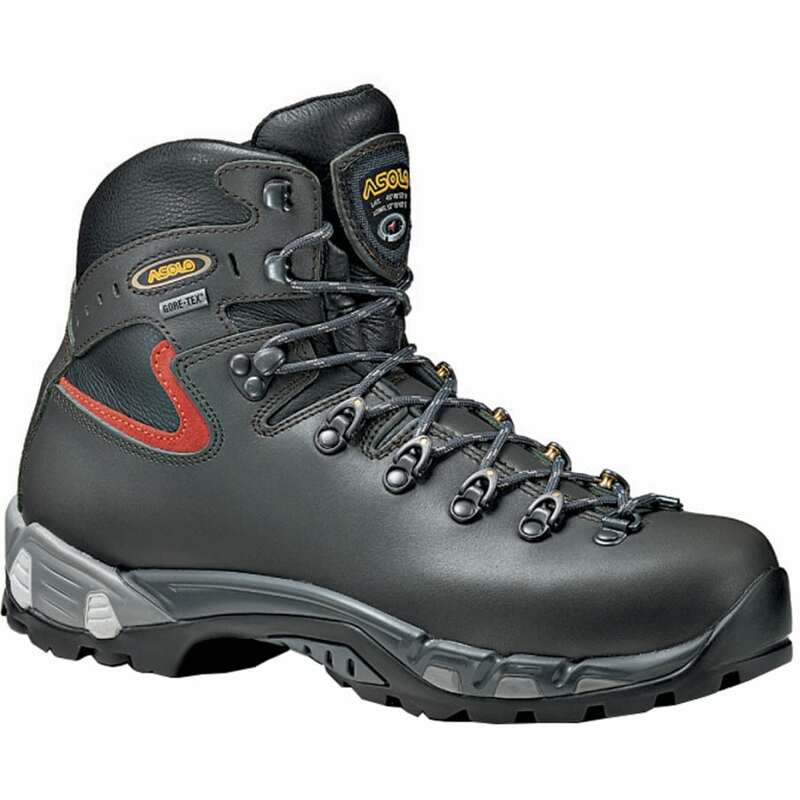 These are the top products available when purchasing Asolo hiking boots. The leather material and Vibram outsole work to create a comfortable and supportive pair of hiking boots. The boots have a waterproof exterior as well as shock absorption padding to minimize the impact. The boots are highly breathable and surprisingly lightweight for the appearance/durability. The BoardLite 2 anatomical footbed basically conforms to the wearer's feet, to create a comfortable landing base when hiking. Wool finishes throughout the boot's exterior also help increase warmth. In colder hiking seasons, this is a nice feature to keep owners warm. The full-grain leather upper finish is durable and waterproof. A rubber outsole features lugs, in addition to the deep tread depth. This design is perfect for off-trail hikers who want to avoid slipping on slippery surfaces. The TPS high and low-density insoles incorporate three levels of shock absorption. The Vibram rubber outsole has a versatile grip. 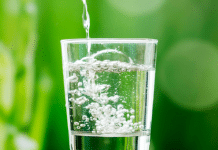 Especially on uneven grounds, trails, or sloping levels, hikers will find it easy to maintain their balance. One customer indicates the overall quality of the boots is horrible. The mention how the boots began to fall apart after only six months of use. For the price, this is unacceptable. The boots have a durable Vibram outsole and PU midsole for high levels of comfort and support. They are waterproof, and the Gore-Tex lining helps preserve the material finish. The Lite 2 insole is durable and comfortable. The lining wraps around the foot, to stabilize it inside the boot. This design helps prevent ankle injuries, bunions, and other pain or discomfort hikers often complain of. The dual-density, microporous liner and shock absorbing technologies, guarantee the highest levels of comfort. The leather upper and Vibram outsole, are a great combination present in these hiking boots. They also come with a water-resistant finish with Gore-Tex lining. A plush tongue helps increase the comfort levels on long hikes and trails. In addition to the comfortable fit, a heel pull loop makes it easy to put the boots on. The EVA midsole certainly helps increase comfort levels. It provides a long-lasting cushion, so your feet feel comfortable wearing the boots all day. 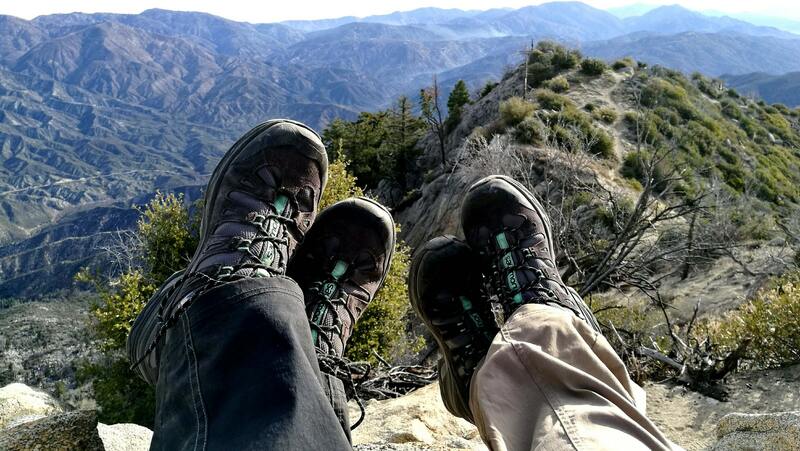 The boots are lightweight so that hikers can move around quickly on hiking trails. Deep lugs are obviously an excellent feature for off-trail hiking. They help penetrate the wet or muddy ground, so hikers won't slip and lose their balance while hiking. One reviewer indicates this boot isn't as good as other Asolo hiking boots. The quality isn't as good, and the fit isn't as comfortable. They note that the quality of the materials isn't the best either. 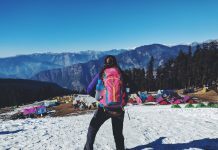 The reviewer suggests choosing a different Asolo product instead. 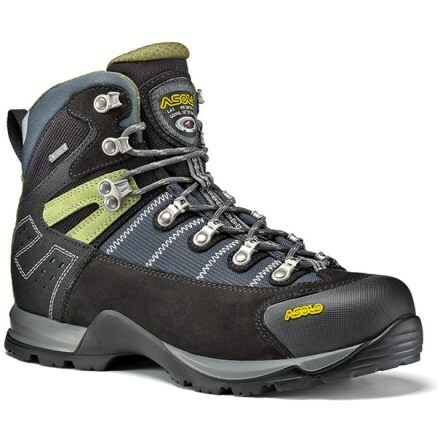 ​There are several great Asolo hiking boots for consumers to select. 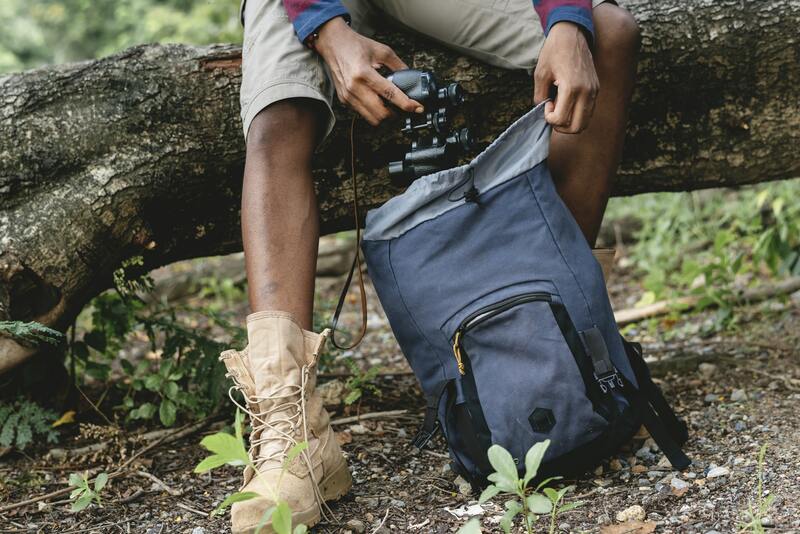 For both men and women, it's easy to find a great pair for any hiking trail. 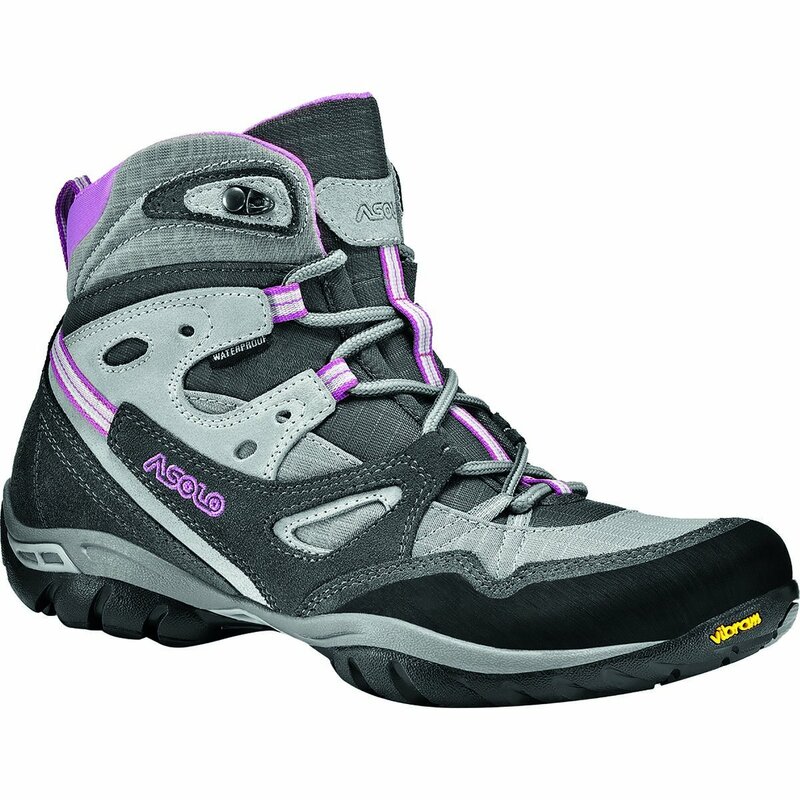 The Asolo TPS Evo boots are an excellent option for women. The boots have a durable outsole and an insole mold that conforms to the feet. The lacing system is easy to use and allows wearers to tighten/loosen for comfort easily. The high ankle support protects hikers on dangerous terrains. The Vibram outsole is durable, and won't wear down as quickly as cheaper material finishes either. 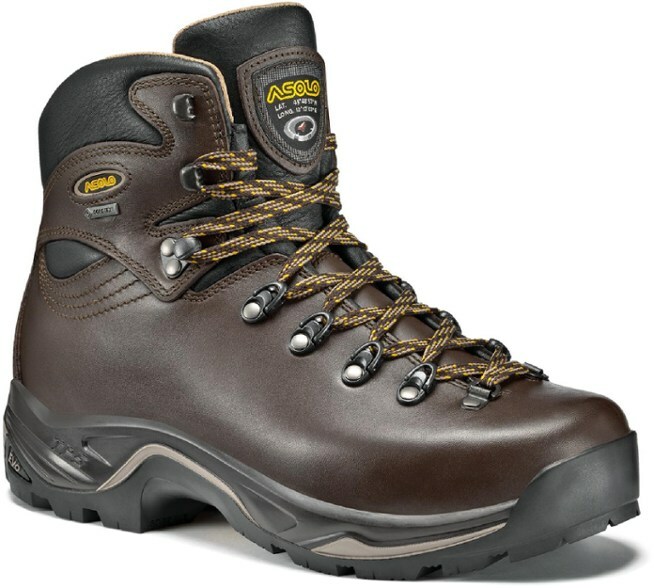 The best option for men buying Asolo hiking boots is the Giraz GV. The boots are durable, lightweight, and feature a conforming midsole. The Vibram outsole can withstand any hiking conditions, and keep hikers safe and comfortable off-trail. They feature a Gore-Tex lining for additional waterproofing capabilities. The boots keep hikers' feet dry and warm, in the most extreme conditions. 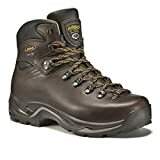 Internal padding and a unique lacing system, also make this an excellent boot for hikers. You need hiking footwear, and you want to buy the best. 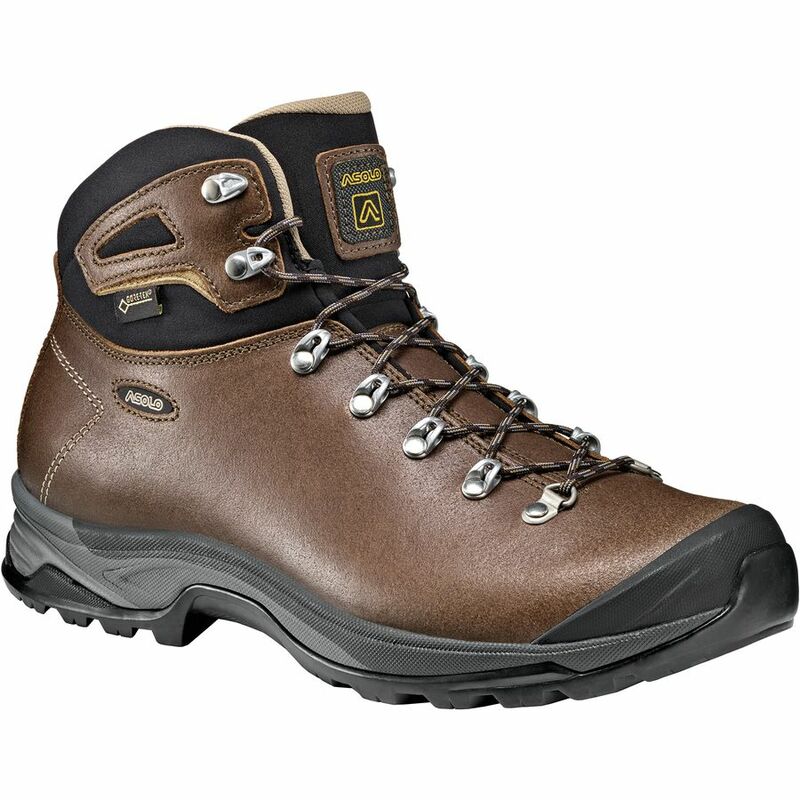 Asolo hiking boots are durable and comfortable. Although they're not the cheapest, the quality is superior to competitor's products. 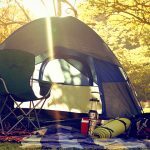 Previous articleDanner Hiking Boots: Are They the Right Boot for You?